The full cast has been announced for the European premiere of the stage adaptation of A Thousand Splendid Suns, Khaled Hosseini’s “spiritual sequel” to his global bestseller The Kite Runner. 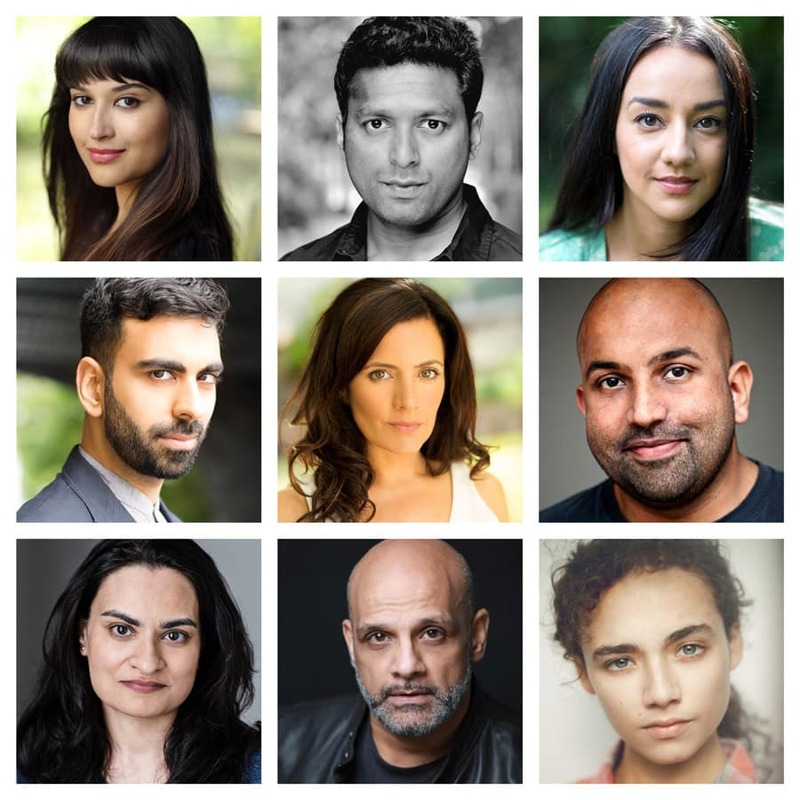 Opening at Birmingham Repertory Theatre from 2 to 18 May 2019, it will feature Waleed Akhtar, Pal Aron, Sujaya Dasgupta, Munir Khairdin, Naveed Khan, Mollie Lambert, Shala Nyx, Liza Zahra and Amina Zia. The production will also go to Hackney Empire in London from 22 to 25 May, Northern Stage in Newcastle upon Tyne from 30 May to 15 June and Nuffield Southampton Theatres from 25 June to 6 July. The 2007 best-selling novel has been adapted by Ursula Rani Sarma and will be directed by Roxana Silbert – her last production as artistic director of Birmingham Rep before she becomes artistic director of London’s Hampstead Theatre. It is the powerful story of three generations of women discovering strength in unity and finding hope in the unlikeliest of places. Set in 1992 in an Afghanistan ravaged by war, orphaned Laila is left alone in an increasingly threatening world. Her older neighbour Rasheed is quick to open his home and takes Laila as his second wife. Rani Sarma added: “This play is about the immense strength and endurance of women and how they can survive tremendous suffering to keep those they love alive. It is also about how even in the darkest of times and places, love can grow and sustain the human spirit beyond all pain and hard-ship. Rani Sarma’s previous plays include an adaptation of Lorca’s Yerma at Leeds Playhouse and The Dark Things at Traverse Theatre in Edinburgh. Her screenwriting includes episodes of Delicious and Red Rock and award-winning short film Anywhere But Here. A Thousand Splendid Suns will have set and costume designs by Ana Inés Jabares-Pita, lighting design by Simon Bond, composition by Mahmood Kamen, sound design and co-composition by Dave Price with Ben Hart as magic consultant. It is a joint production presented by Birmingham Rep with Northern Stage and Nuffield Southampton Theatres.